If you are considering an alternative to the dealership for Volkswagen servicing or repairs then you have found the right place. You call into our reception to present your vehicle for servicing, you won’t get that feeling of being placed on a conveyor belt and just getting pushed along the production line for the day. One of our friendly service advisers will invite you to sit down with them and discuss your service or repair concerns. They want to be sure all your requests are detailed, so they can be communicated to the technician. Your Volkswagen will then be placed into the care of one of our factory trained service technicians. At his disposal is the range of special tools and dealer level diagnostic equipment he requires to service your V.W. and attend to all repairs in a thorough and timely manner. What’s more, we do not have the massive overheads of the Dealership and therefore we have lower labour rate charges for your servicing and repair costs. 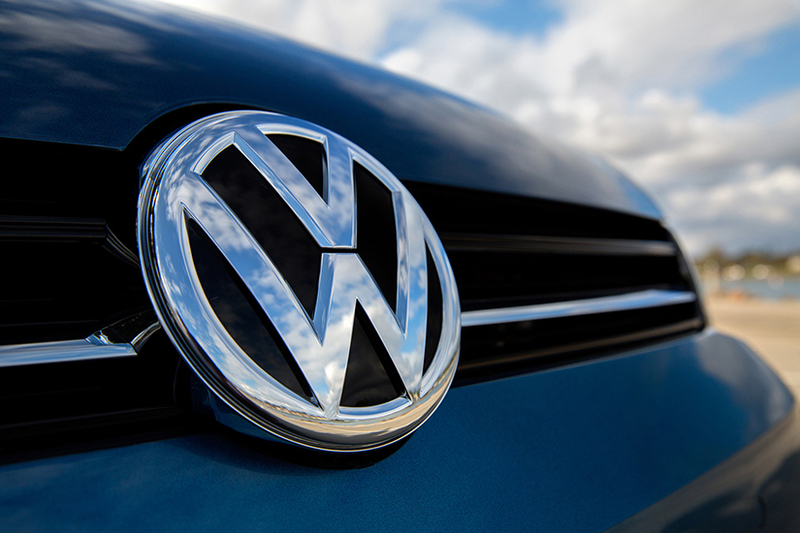 If during your Volkswagen service we discover something that requires attention on your vehicle, you will be contacted prior to extra work being undertaken. We will offer you the choice of using genuine parts or high quality European manufactured generic parts as repair options. At Andrews High Tech we strive to provide you with cost effective repair alternatives that do not compromise the quality of your vehicle. We want to keep your Volkswagen driving beautifully. When you call in to collect your Volkswagen you will talk to the same service adviser whom booked your vehicle in with you. He will have been communicating with our V.W. specialist and know everything about the condition of your vehicle. He will talk you through the service procedures that were performed and be ready to answer any of your questions about your V.W. The right people, the right tools and the right attitude means a very pleasurable experience for you and your Volkswagen. If you’re a motoring enthusiast and enjoy driving, have you considered a software performance upgrade for your vehicle? We are proud to be an authorised dealer for APR, a company that focuses on the performance enhancement of Volkswagens. If you are interested take a look at our APR performance page and find out how we can release the amazing performance potential hiding within your Volkswagen’s engine.